Report was filed, but display is awaiting the approval of the Board minutes. environments in the cloud using best-of-breed data science tools. DLab has been incubating since 2018-08-20. 1. Execute the SGA between EPAM and the ASF so code can be imported. 3. 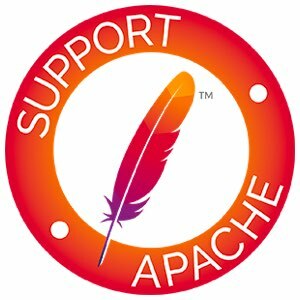 Work toward an initial Apache release. We are not at the stage of building community so far. This is going to be our first release. We are still operating with the set of initial committers. is starting to use the mailing list and populating JIRA. 1. Exectute the SGA between EPAM and the ASF so code can be imported. 2. Complete on-boarding of initial committers. This is our first report. accounts created, and subscribed to appropriate mailing lists. Dave Fisher - Podling starting up slowly. There is mentor engagement.